Welcome Homes USA can serve the needs of all families, groups and budgets. Whether you are looking for a few nights or a few months, Welcome Homes USA can provide your home away from home. 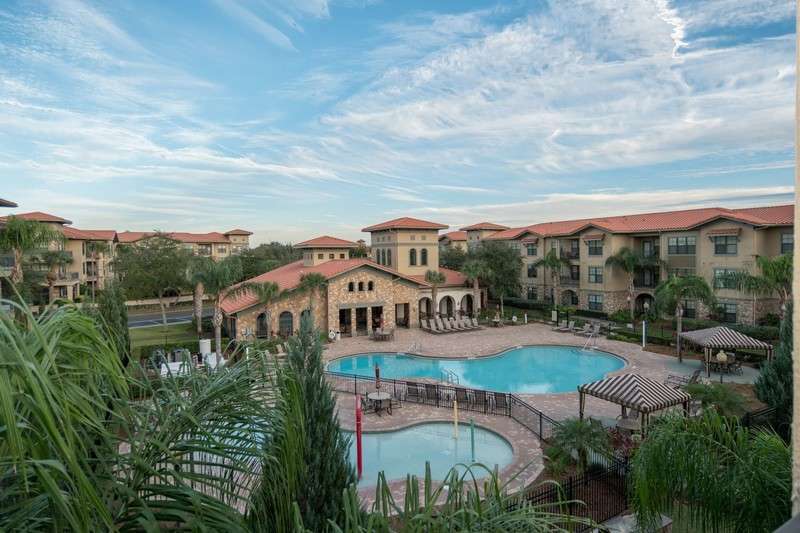 Welcome Homes USA homes and condos feature amenities like private pools and spas, fully equipped kitchens. 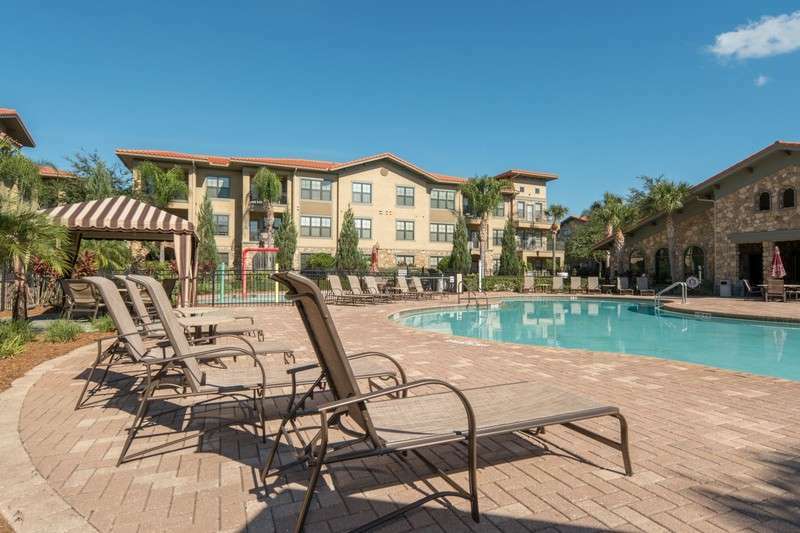 All our vacation rentals are conveniently located to all the popular attractions. 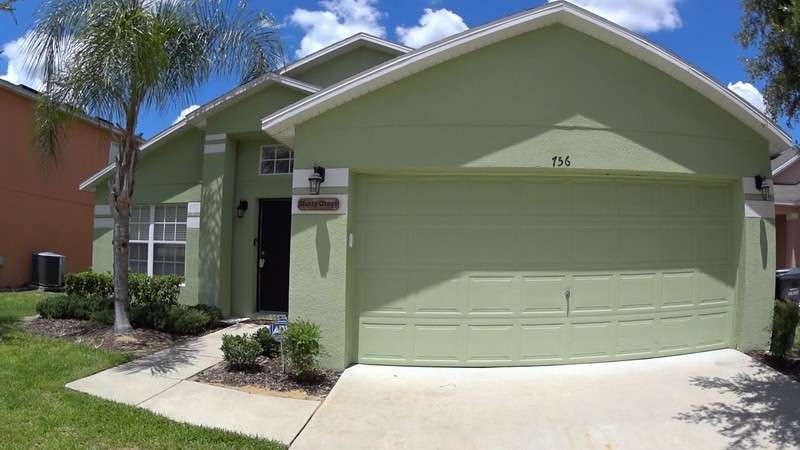 We are the perfect choice for your next Orlando Vacation Rental. Book direct with us for your best priced vacation. 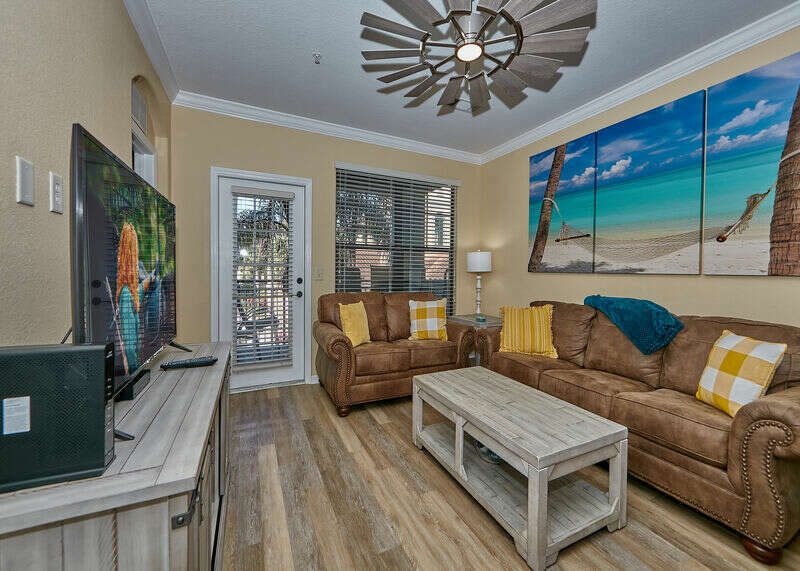 For a less expensive but still unique experience, visitors staying in Orlando vacation rental homes can create their own personal experience. A Vacation home will cut down on the biggest cost of your vacation - Eating out, not only do you have the availability to self cook but you will be in proximity to many various restaurant, with a diverse range of culinary tastes. 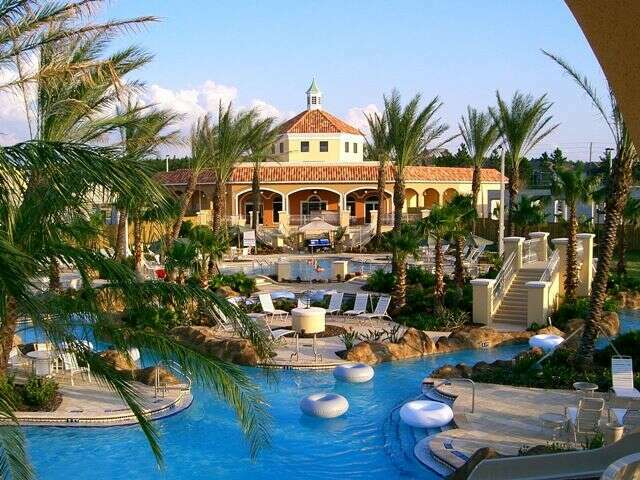 You'll have your own pool, Florida is known for the ammount of sun it gets, relaxing by the pool is a certain option. Most importantly, a villa is like home from home. 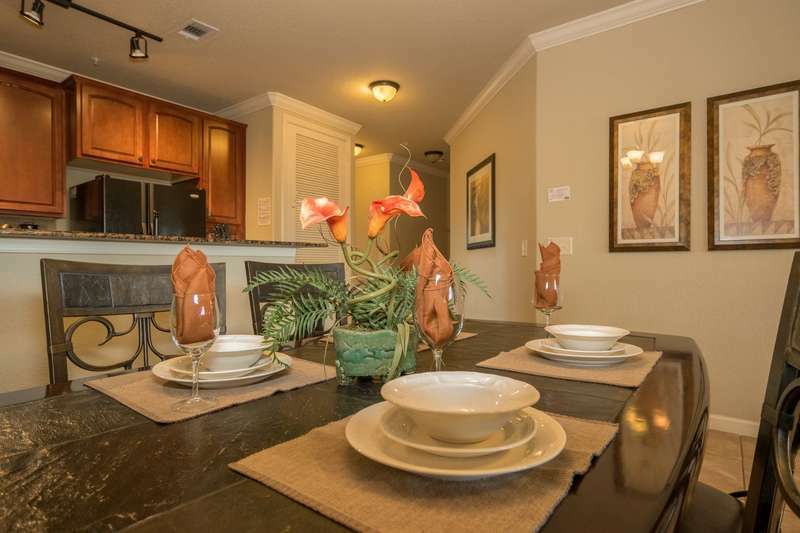 After a long day at the attractions, you can kick your shoes off and relax with your family.